KOKOMO, Ind. 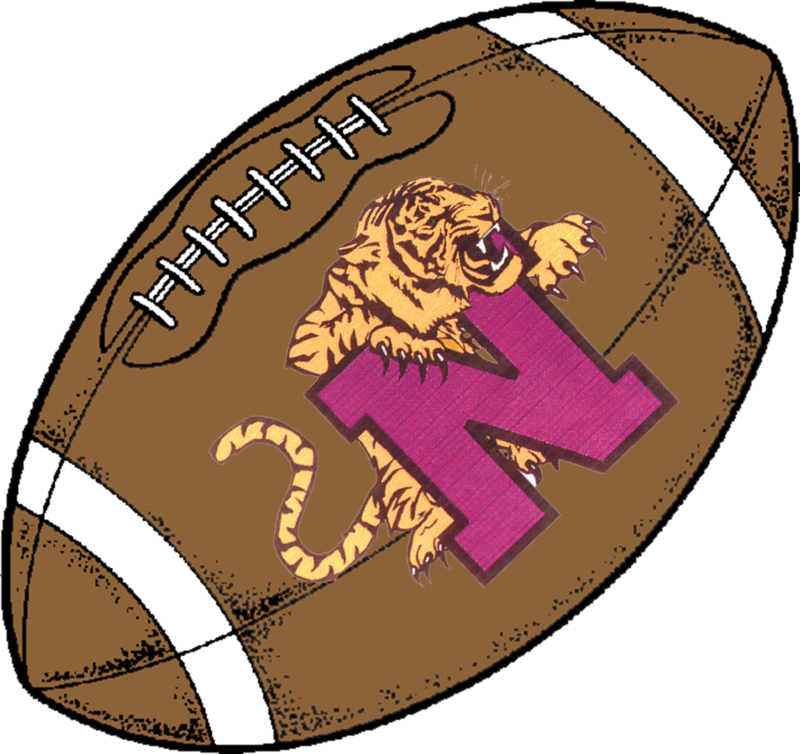 – Last year, the Northwestern Tigers football team entered the season with 25 seniors on its roster. One year later, that means there are a lot of holes to fill in a program that has won a respectable 15 games over the last two seasons. But head coach John Hendryx is excited about the season because he feels this year’s Purple Pride is very athletic. Hendryx said the program had a great summer of workouts, which has helped with the enthusiasm around the team. The better pass blocking offensive line Hendryx eluded to – led by pre-season all-state selection Jake Vent – will come in handy now that sophomore signal-caller Trey Richmond has a year of experience under his belt. The 6-3, 210-pound quarterback turned heads as a freshman when he completed 58 passes for 702 yards and seven touchdowns. Austin Miller, Riley Hudson, Tommy Yeager, Ryan Cavazos and Grey Longshore will make up the receiving corps. Hendryx will play three fullbacks, led by junior Tim Blankenburger who returns as the leading rusher at 153 yards last season. He will be joined by seniors Cole Cook and Austin Pyle. Experience does return on the defense, as Derek Doubet (26 tackles last year), Caleb Tackett (36 tackles) and Jake Vent (34 tackles) return to a much more agile defensive line. Dubbels (47 tackles) and Hullum (23 tackles) return to the secondary. One big change for Northwestern is the allowance of players to play two sports at once. Thus, Blaine Brutus will come over from the soccer team to handle kicking duties for the first time. Northwestern is always in the thick of the Mid-Indiana Conference battle, and 2014 should be no different. And with an experienced quarterback and more speed on the line, this could be a special year for the Purple Pride.